Dark Disco is a onc of a kind experience that you can only get in NYC, built by Mean Red. It has a running reputation of being one of the most notoriously crazy underground shows in New York as we now know it. The venue is a dim-sum space called 88 palace at 88 Forsyth St in Chinatown, NY so the DIY feel is there, but maintains itself as a legal venue space. Add some of the best sound systems available, the best up and coming DJs, and that dedicated New York City party crew mentality, and you have Dark Disco. Some of the previous headliners for DD are Kill Paris, Antiserum, Star Slinger, Diplo, A-Trak, and Flosstradamus. 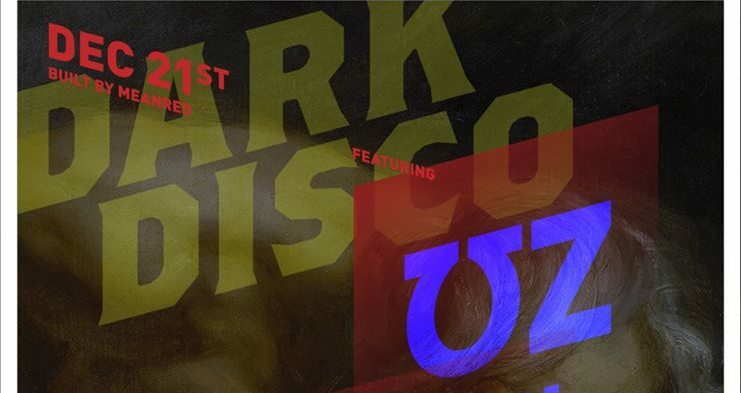 This edition of Dark Disco features masked trap god ƱZ, Tittsworth, Tanner Caldwell, and DKDS. Easily one of the most impressive lineups to date. EARMILK and Mean Red are offering up two tickets to one lucky winner that enters in to the giveaway. Winner will be announced by Saturday morning.